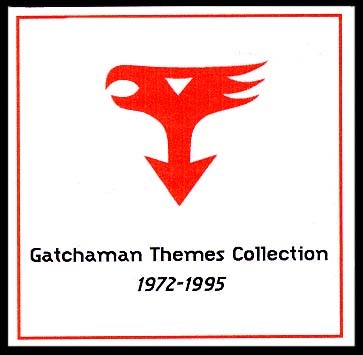 Contents: This CD contains a selection of opening and closing theme songs to Gatchaman, Gatchman II, and Gatchaman Fighter . In addition, it contains karaoke versions of these songs when available. It has the remade 1994 editions of the original Gatchaman opening and closing themes as well as the ending theme song for the Gatchaman OAVs. As bonus tracks, it has a vocal version of "Let's Fly" and a special remix of the re-made Gatchaman'94 song. Stereo.